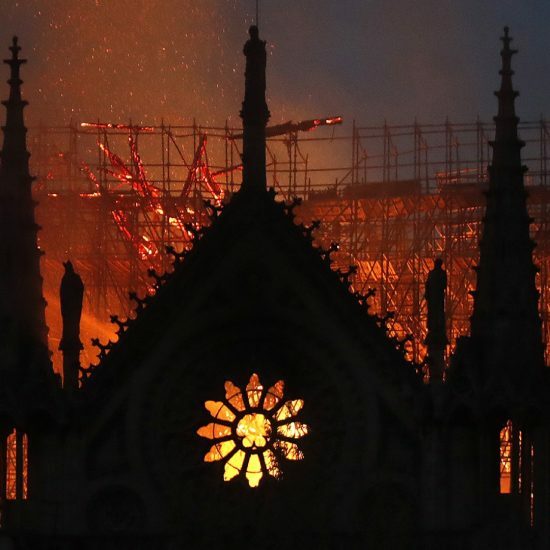 Social media images showed smoke and flames billowing from the top of the cathedral, behind its iconic entryway with the famous rose window. 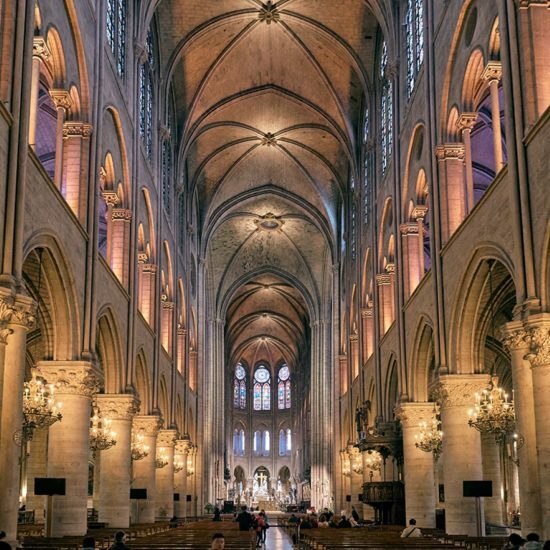 The medieval cathedral on the Île de la Cité may be one of the most famous churches in the world and one of the finest examples of French Gothic architecture. It attracts up to 12 million visitors a year. But it was also beginning to crumble. Last year leaders issued an urgent call for funding to restore it. 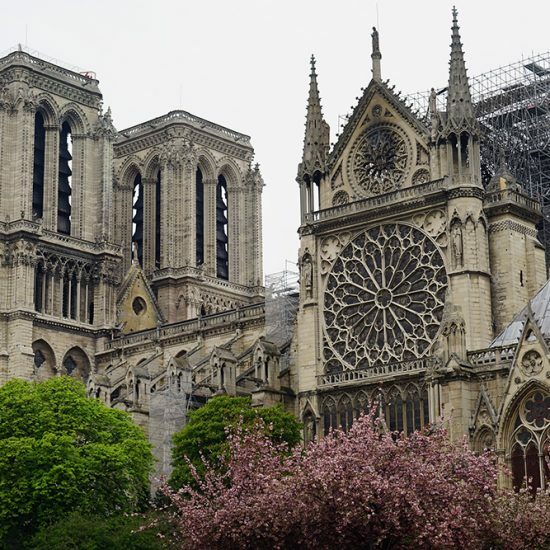 And it appeared to be undergoing renovation work, with cranes lifting statues from the spire last week, the New York Times reported. 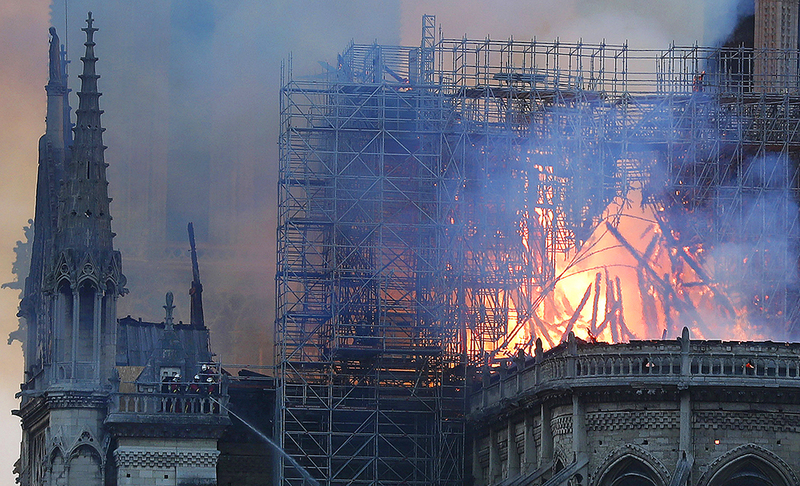 Reports on Twitter suggested the roof had collapsed. The fire alarm went off around 6:30 p.m., local time. 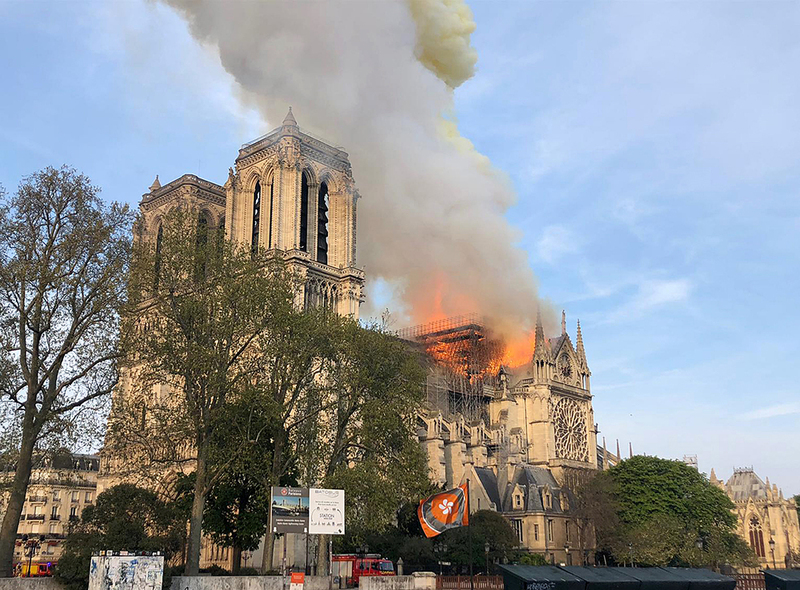 Firefighters were at the scene. 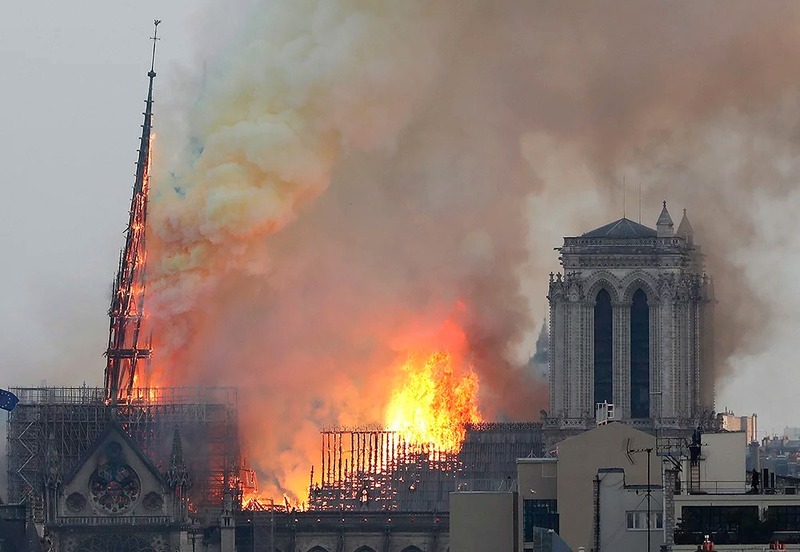 French President Emmanuel Macron postponed a televised speech to the nation Monday evening because of the blaze, USA Today reported.